For hundreds of years, manual digging with picks and shovels was the standard way to dig into the ground. Today, work crews still employ manual digging in areas next to buried piping, cabling, and other sensitive underground utilities. While manual digging is safer than digging with a backhoe, it is not a fool-proof method. When the soil is dense and hard, shoveling with a light touch to avoid damaging underground utilities isn’t possible. Sometimes force is required when using the digging tools. Full body weight applied to the shovel is often necessary. Sometimes sharp picks or even 20-pound digging bars with sharp edges are slammed into the ground to break apart the soil before it is shoveled out. Using these manual tools with such force risks damaging underground cabling and piping, especially when you aren’t 100% sure of their precise location. Surface erosion and past landscaping work can change their depth. Tree roots can displace their position as well. This uncertainty is often the case when using very old drawings or blueprints. Striking a tool against a big cast iron sewer pipe may not cause harm, but what about a small diameter fiber optic cable buried without a conduit? What if the piping has a protective coating? 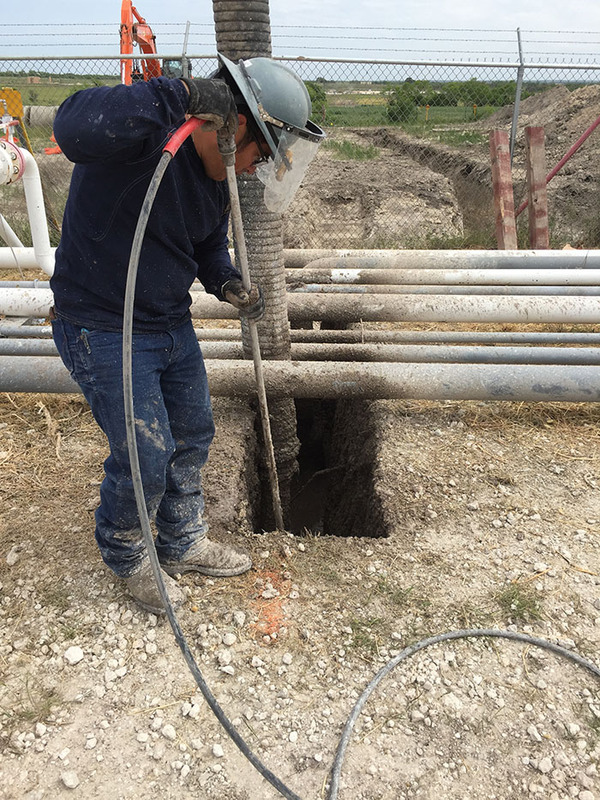 Vacuum excavating will safely and efficiently do the work without exposing sensitive underground utilities to expensive damage. This technology uses pressurized water to break apart the soil while a vacuum pipe simultaneously draws out the water. What takes hours to do with shovels and picks is safely done in minutes with vacuum excavating technology. 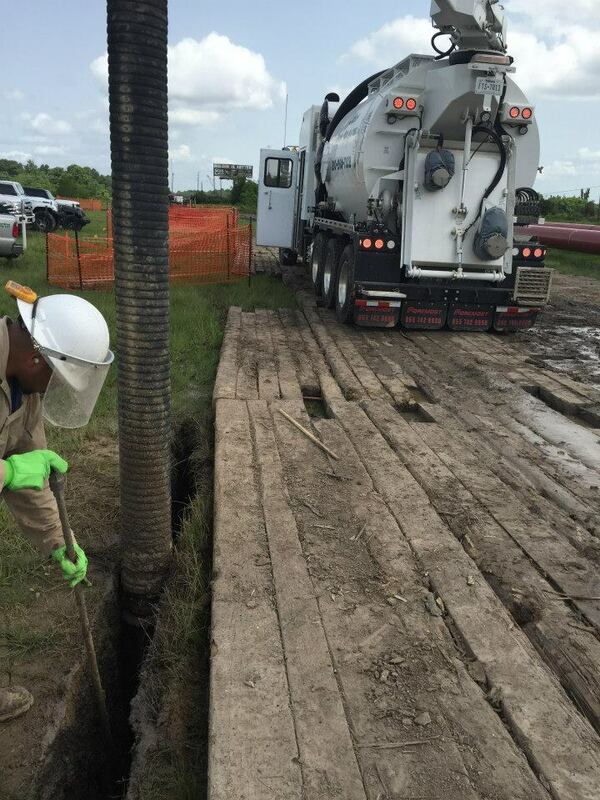 4 Warriors Hydro Excavating has the best operators and techs in the industry and uses the best equipment. We work efficiently and safely, and will get the job done on time and within your price budget. To learn more about our services and for answers to your questions, please contact us.